What is Being a Dare 2 Share LIVE Satellite Site Really Like? 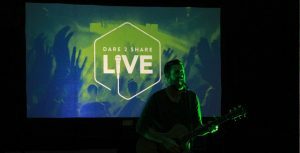 Are you curious if being a Dare 2 Share LIVE Satellite Site is worth it for your church? Find out what 2018’s Satellite Site leaders had to say! 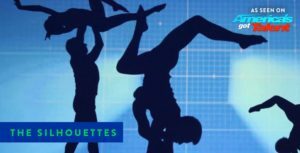 The Silhouettes Are Coming to Dare 2 Share LIVE! Dare 2 Share is excited to announce that The Silhouettes dance company will be joining the stage at Dare 2 Share LIVE on October 13! 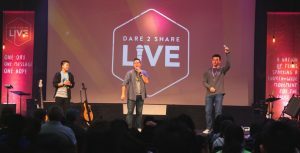 Whether you’re a student, parent, youth leader, or simply someone who wants to see teens spread the gospel, YOU can help spread the word about Dare 2 Share LIVE! 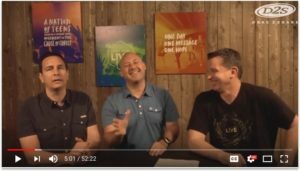 Greg Stier and the Skit Guys—a comedic combination or a powerhouse of youth ministry wisdom? 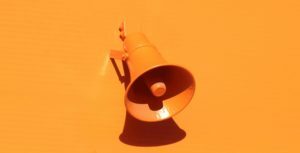 Here’s the low-down on the “Getting Serious With the Skit Guys About Evangelism” webinar from May 8th. 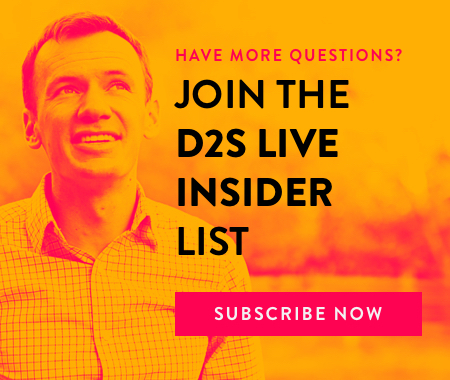 It’s hard to know where to start with building a church network for Dare 2 Share LIVE. 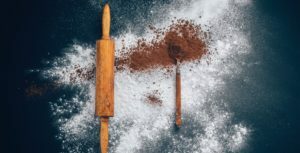 Check out these tips from a youth pastor who’s been there and who has great advice for you and your growing network!